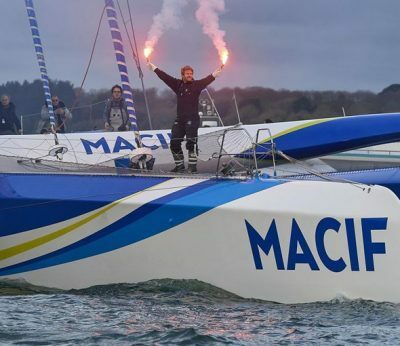 François Gabart finished his circuit of the globe in a time of 42 days, 16 hours, 40 minutes and 35 seconds. 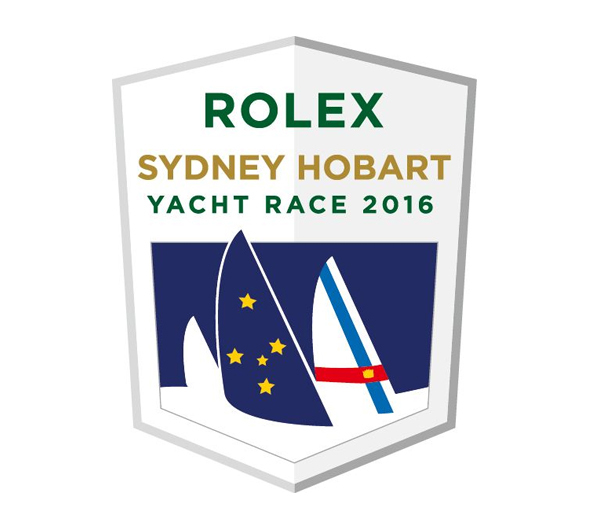 This year will be the 73rd Rolex Sydney Hobart, the races promises so much with 107 yachts currently scheduled to cross the start line in Sydney Harbour on the 26 December. At Flying Fish we get a lot of questions about STCW, What STCW is all about and why do I need STCW? 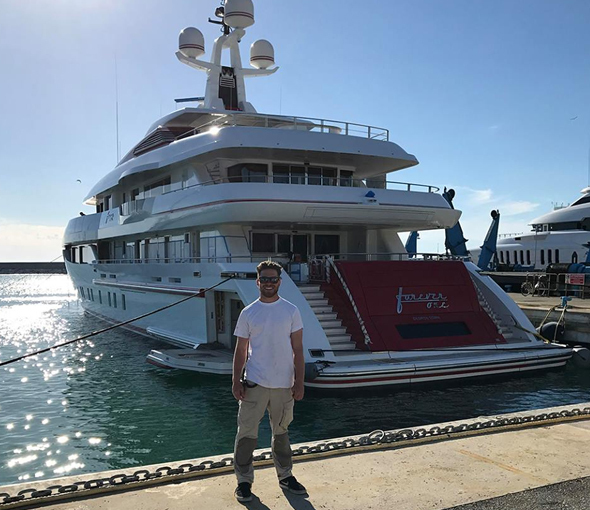 The Flying Fish Superyacht Deckhand programme has been updated for 2018 with the addition of two new elements. The course we offer gives you the essential qualifications required to enter the Superyacht industry as a Deckhand. How do I get a job on a Superyacht? The best jobs are the ones that don’t feel like work and that’s certainly true of a career in the Superyacht industry. 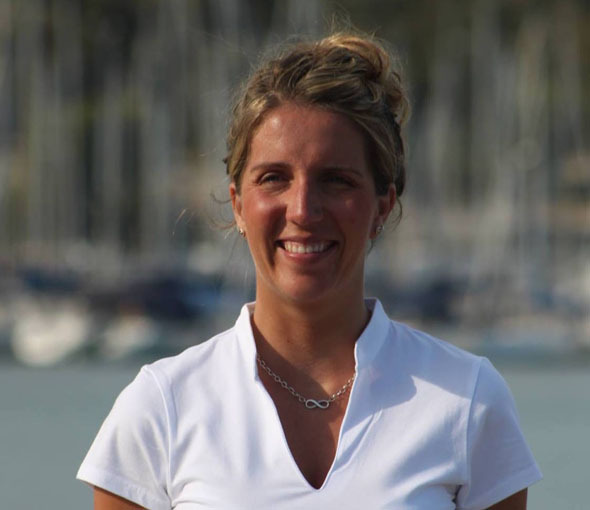 We have been catching up with one of our students from one of last year’s STCW Superyacht Deck Crew Training Courses Hannah Brown to see how she has found her first year in the Superyacht industry.